That’s what I thought before I found out that my new roommate is female. And wow. Vicky Sullivan is unlike any woman I’ve ever met. She’s hot as sin, and crazy. Definitely not my kind of crazy, but too hot to pass up. There’s something about her that makes me rage with want. I don’t like her, but obviously my d*ck does. And what he wants, he gets. Six weeks…Living together shouldn’t be too hard…Until my best friend challenges me to a bet…I make it my mission to make her mine. I have to break…Every. Single. Rule. And did I mention she’s completely off-limits? A sizzling and romantic, enemies-to-lovers romp with steam! 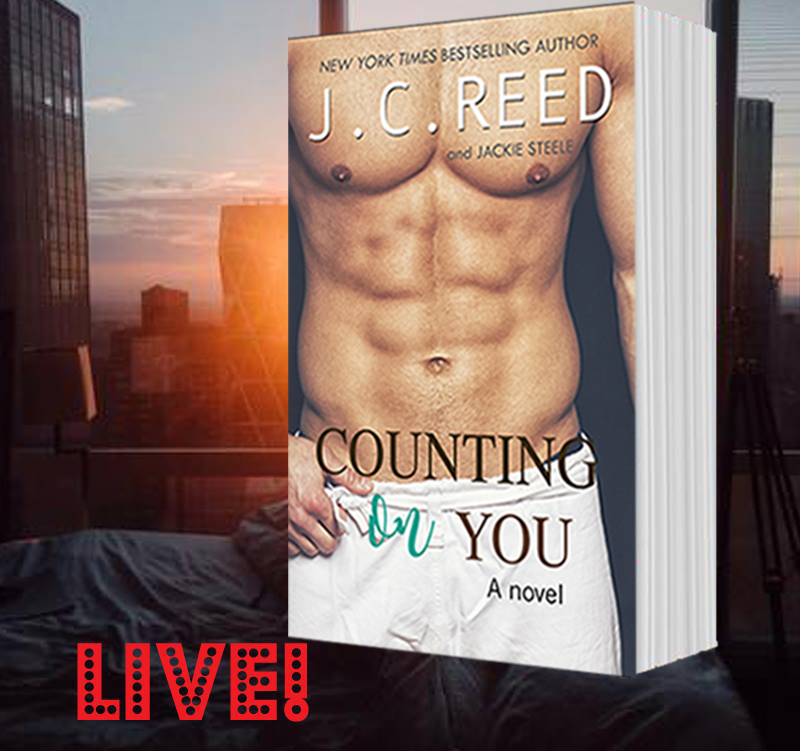 Authors’ note – Counting On You is a full-length, standalone novel with no cliffhanger. “Stop it, Kade. This is not the time for jokes.” In spite of her attempt at looking annoyed, her lips twitch. “You’re making me angry.” She grabs the handle but doesn’t open the door. I press my open palm against the door, planting myself before her. “Why do you even care?” Her voice is soft now. I don’t understand the anger I’m feeling or the fact that I do care. I don’t understand why I need to protect her while shaking some sense into her. “You find me attractive?” she whispers, her eyes wide. 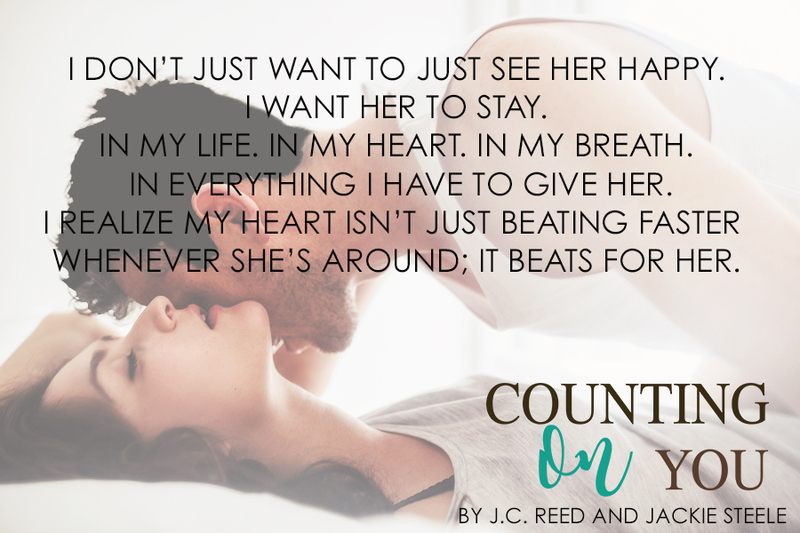 COUNTING ON YOU IS AVAILABLE WORLDWIDE.